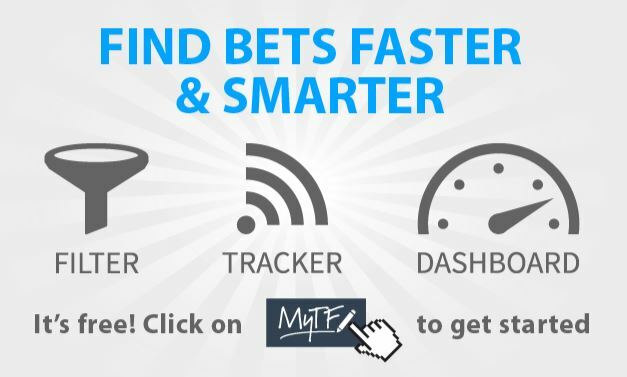 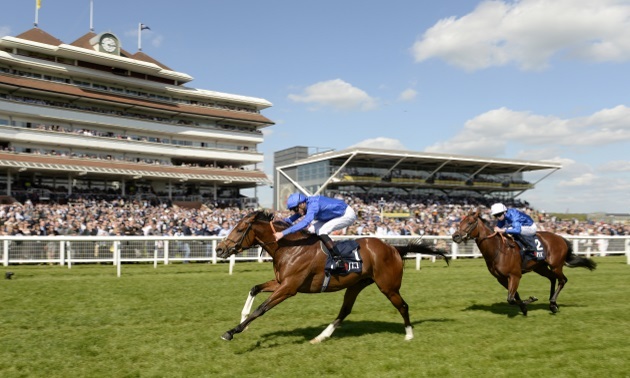 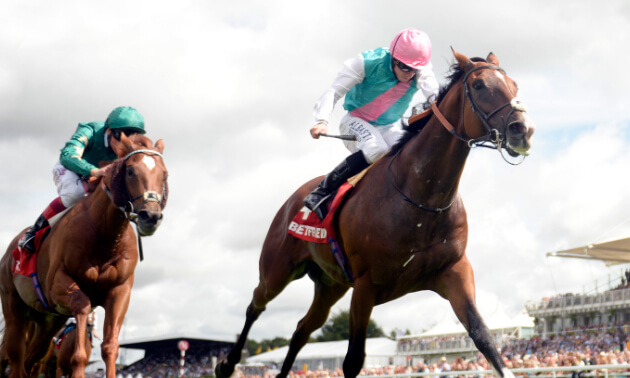 We narrow down today's racing using Timeform's free Filter tool and pick out two more bets. 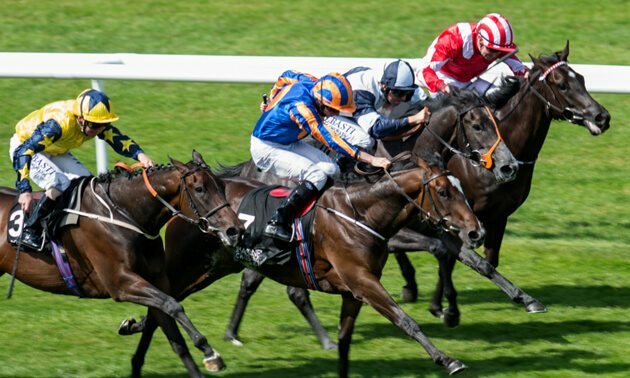 Our Filter tool lets you create your own list of horses to bet on based on the criteria you judge to be most important. 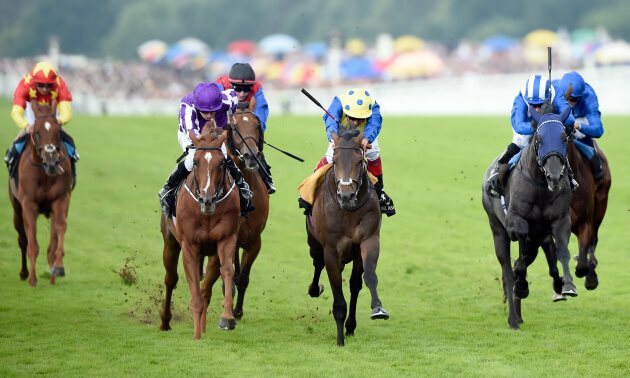 Eased in grade slightly, Avantgardist showed improved form to get off the mark in determined fashion at Warwick two weeks ago, benefiting from the step up in trip, which makes sense given he saw out two miles on the Flat. 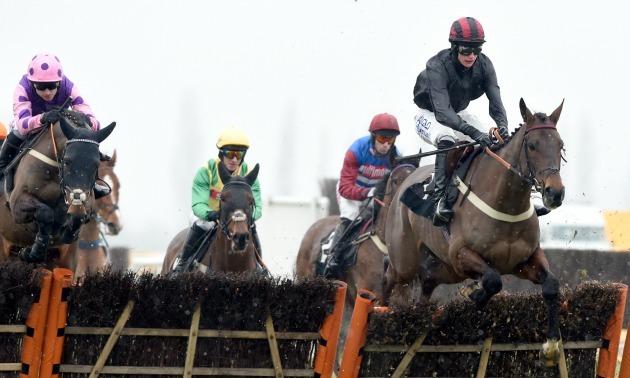 Henry Oliver's charge remains with potential after only five starts over hurdles, especially now going up to three miles for the first time, and a 7 lb penalty is unlikely to be enough to prevent a bold follow-up bid, with jockey James Davies in good form at present (two winners earlier this week), too. 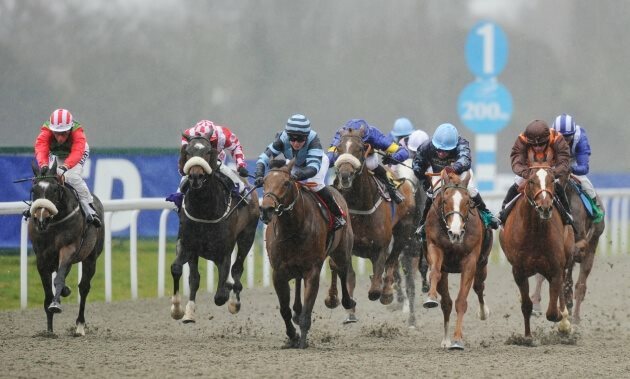 Cashel was well backed to complete the hat-trick at Kempton last time, but he ultimately lost all chance at the start, rearing as the stalls opened (rider lost irons) and a long way detached by the time he was back on an even keel. 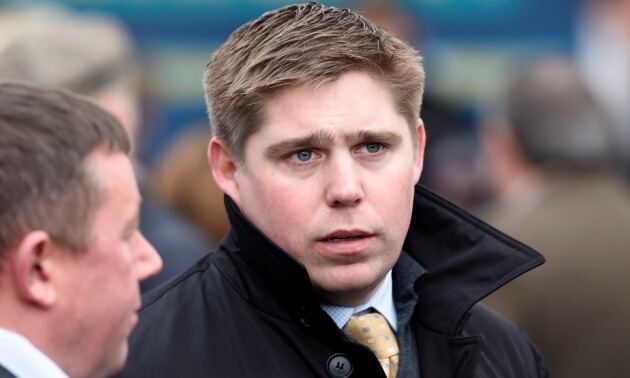 It is probably best to put a line through that run under the circumstances, and he appears to have plenty in his favour as he attempts to get back to winning ways this evening, a narrow leader on weight-adjusted ratings and with Alistair Rawlinson - who guided him to his first career success earlier this year - taking over again in the saddle from a 7 lb claimer.